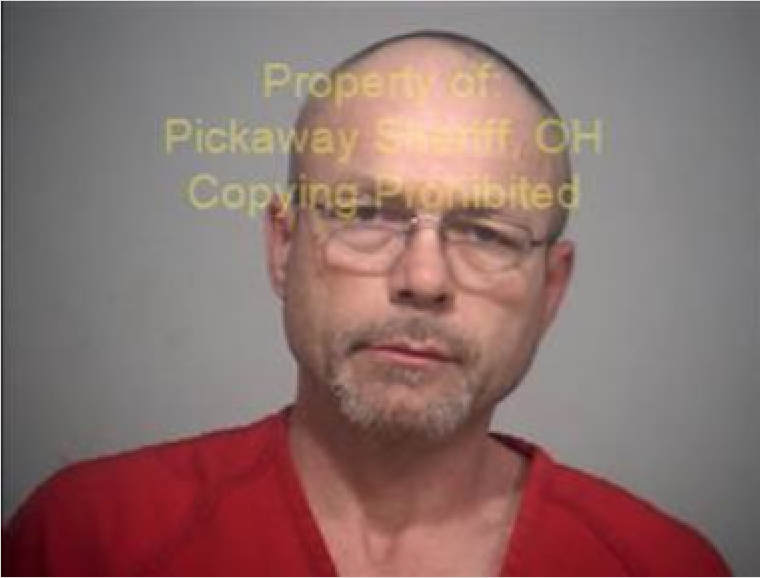 A Pickaway County jury of ten women and two men deliberated approximately two hours today before finding Brian A. Greeno, 48, not guilty of aggravated possession of drugs and guilty of tampering with evidence in a one day trial conducted before Judge P. Randall Knece. 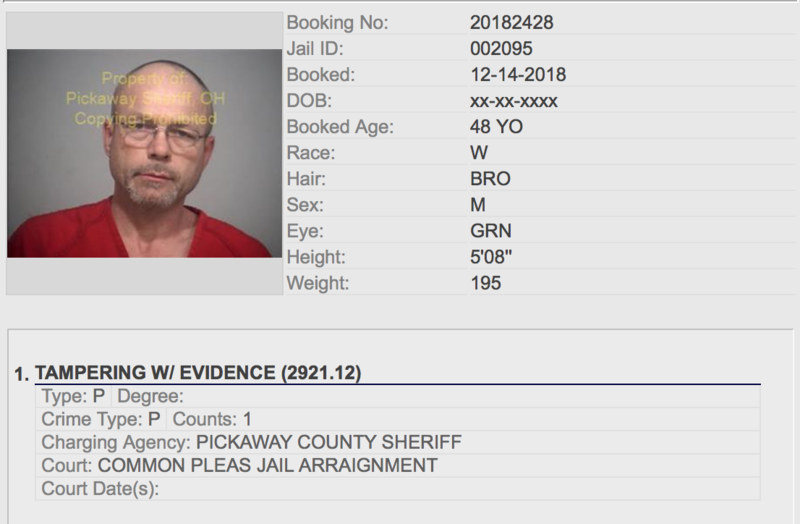 Greeno today April 3, 2019 was sentenced to 36 months in jail for tampering with evidence. Prosecutor Judy Wolford called three witnesses to present the state’s case. Circleville detective John Farrelly testified that on September 19, 2018, he encountered Greeno at 429 East Union Street, Circleville, Ohio, where Greeno was taken into custody by U.S. Marshalls on an outstanding arrest warrant. A search of Greeno revealed a substance that later proved to be methamphetamine, a schedule II controlled substance. The charge of tampering with evidence was the result of a book-in of Greeno on November 5, 2018, at the Pickaway County Jail. Corrections Officer Austin Reeves and Pickaway County Sheriff’s Lieutenant Gabe Carpenter testified that as Greeno was being booked in, he placed suspected contraband in his mouth and swallowed it. Greeno was later administered Narcan and taken to the hospital due to his condition. Judge P. Randall Knece ordered Greeno jailed without bond pending completion of a presentence report.